Residential water conditioner applications require the proper testing, experience, and installation! With Bogatz Water Conditioning, that is exactly what you get! The products and solutions that we install and service for a residential application will treat iron, sulfer, “rotten egg odor”, chlorine, water hardness, alkalinity, nitrates, calcium, scale build-up and so much more. We come in to do a Free Water Analysis to determine what is going on, then talk to you about the solution. Bogatz Water Conditioning handles Residential Water Softeners, drinking water systems, and Whole House Filter Systems. 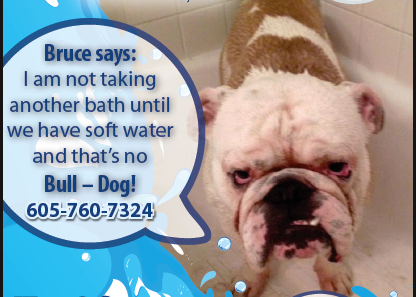 Contact us today to have us test your water to get started!